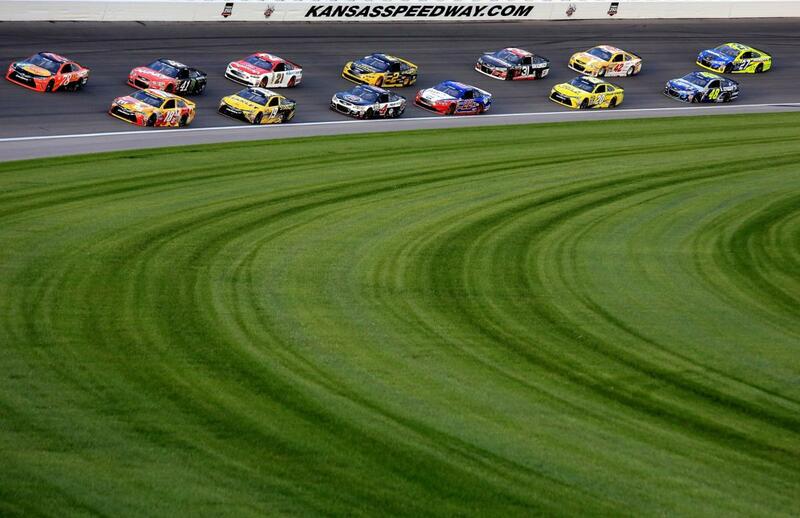 Auto racing continues to grow in popularity, and NASCAR is one of the most popular sports in the nation. 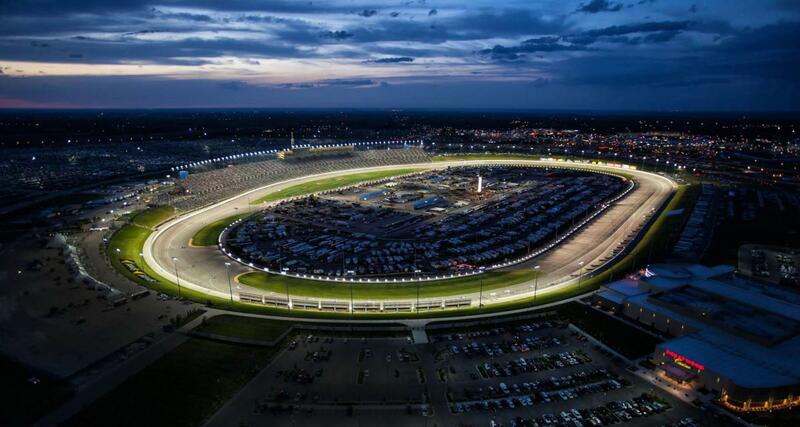 The Kansas Speedway is home to a 1.5 mile tri-oval track (with a road course in the infield) and hosts a variety of NASCAR and other racing events. You’ll feel close to the action in the 63,000-seat stadium as you watch fast cars and great racing at one of the nation’s premier race tracks.